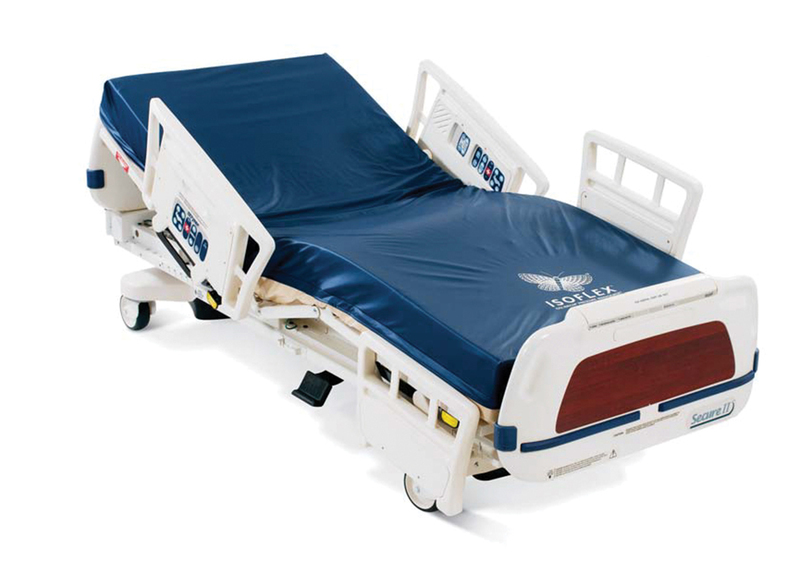 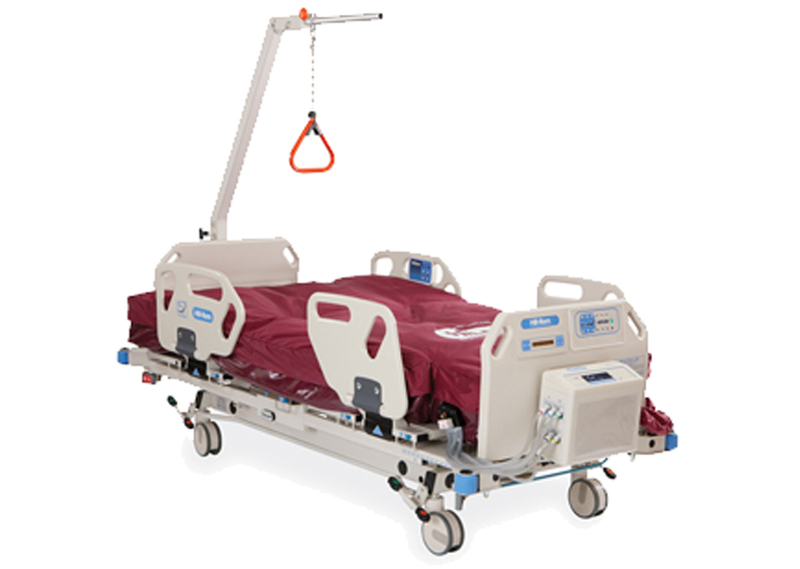 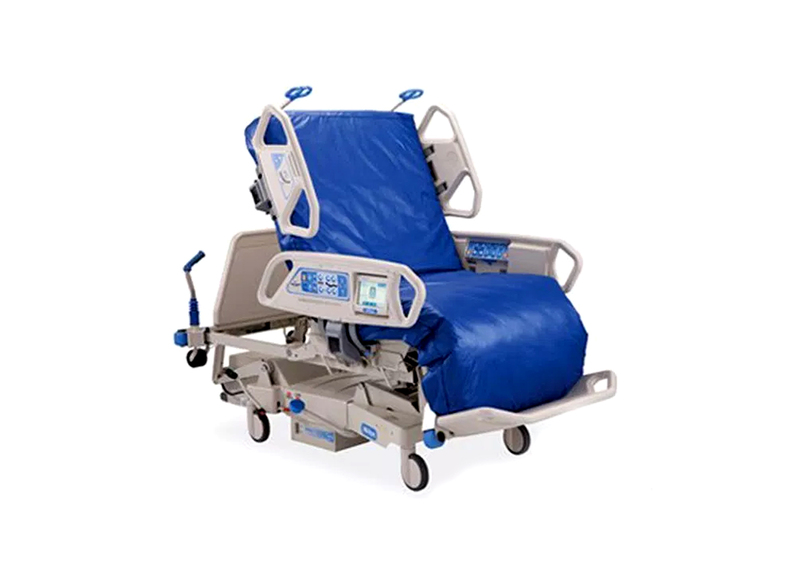 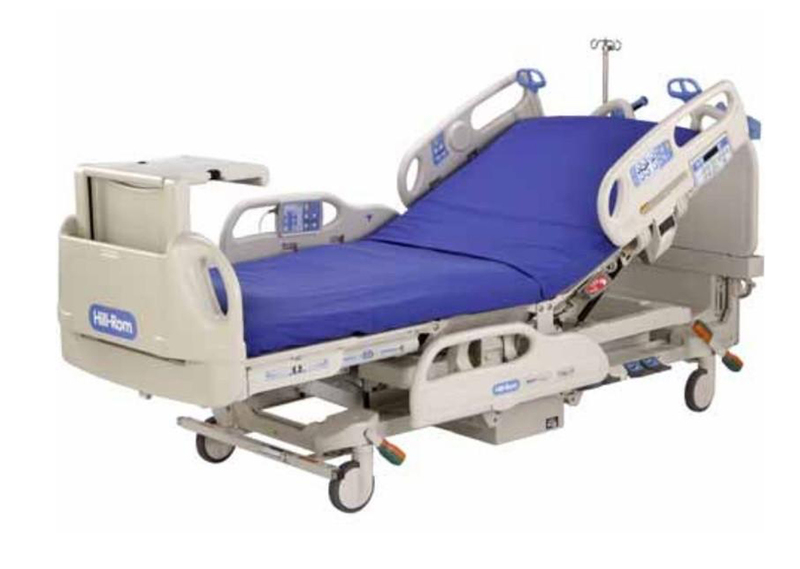 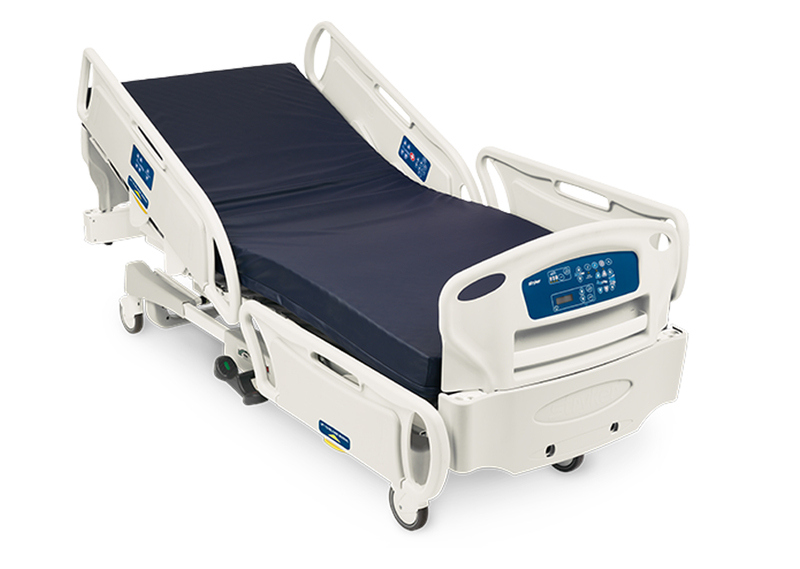 The Hill-Rom® TotalCare® Model P1900 bed provides maximum comfort to patients in critical condition and greatly reduces strain to caregivers. 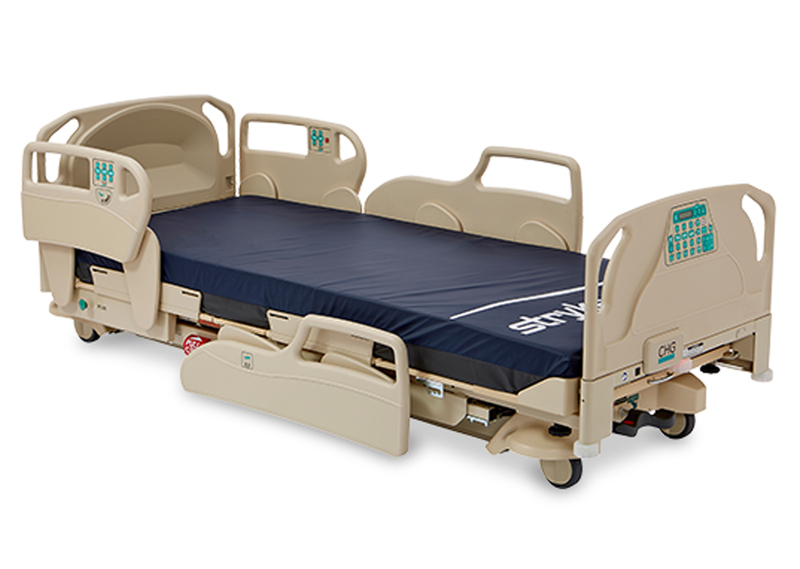 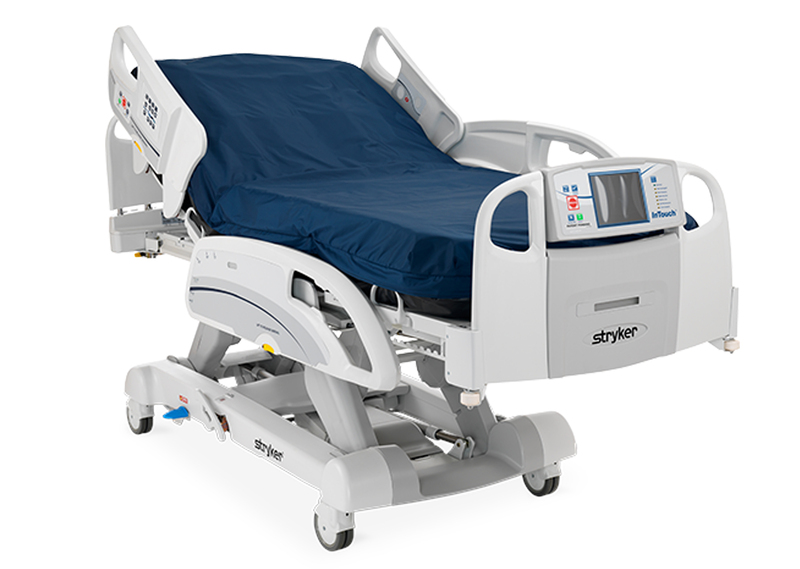 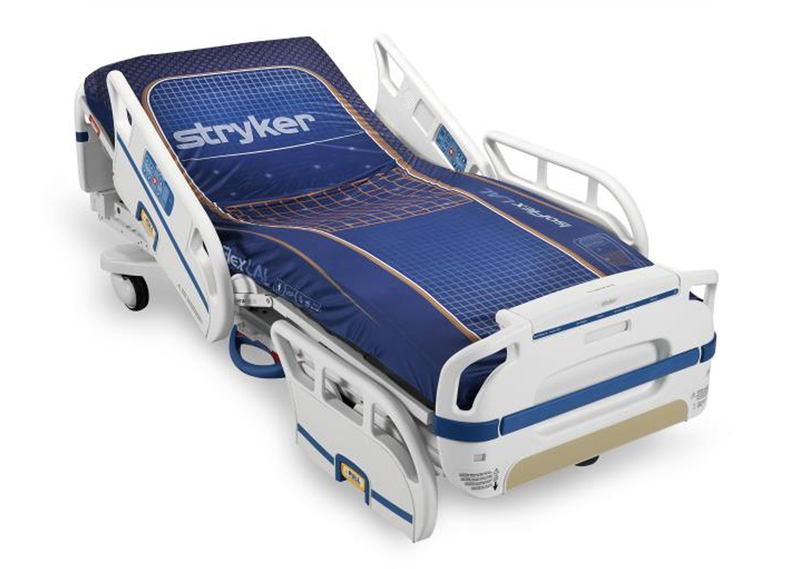 This bed features both hydraulic and manual controls which the caregiver can easily transition the patient surface into numerous positions from either side using Point-Of-Care™ siderail controls and HandsFree™ foot controls. 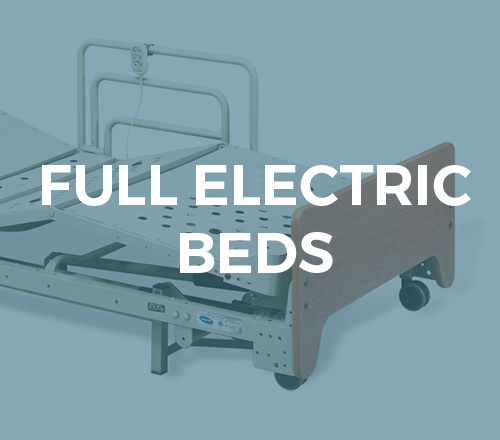 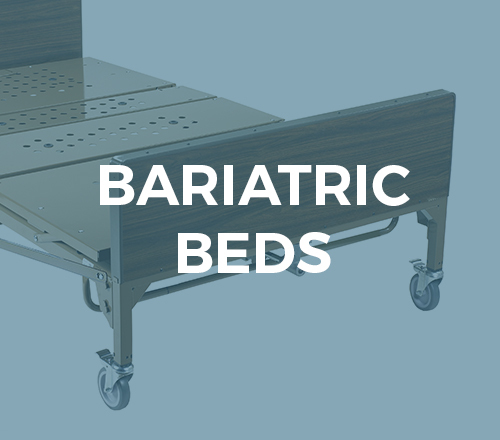 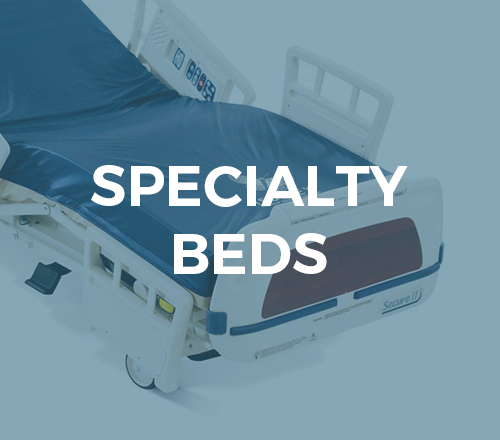 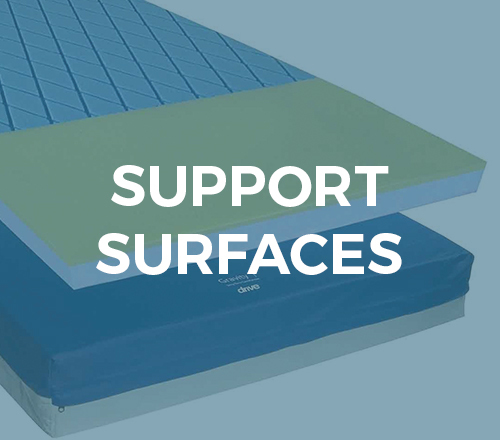 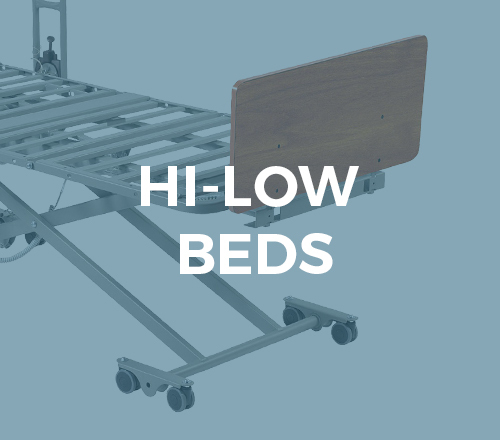 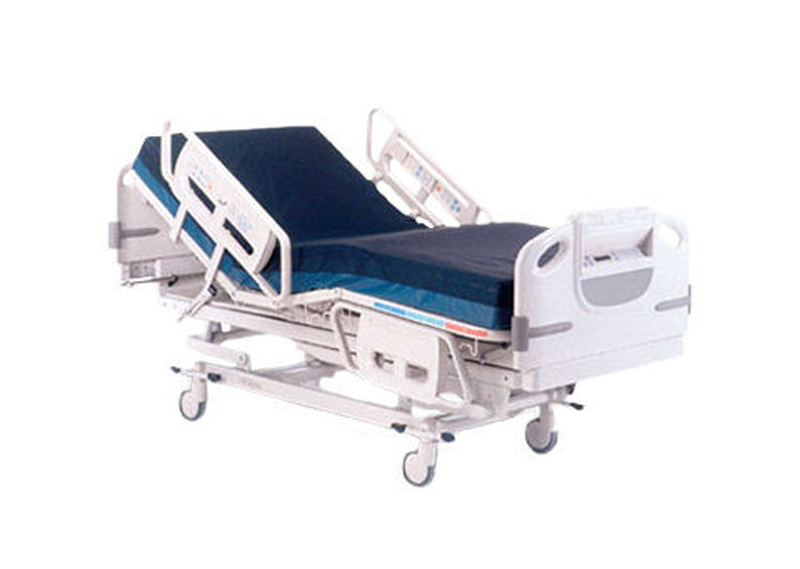 Due to its versatility, numerous features, and ease of use in emergency situations, this bed is ideal for acute patient care, medical/surgical care, post anesthesia care, and Intensive Care Units. 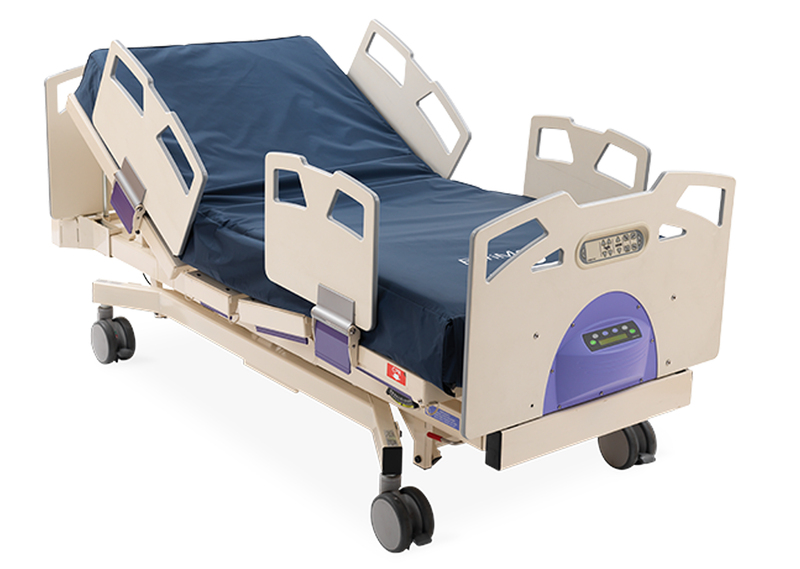 P1900 17.5″ 36.5″ 500 lbs.